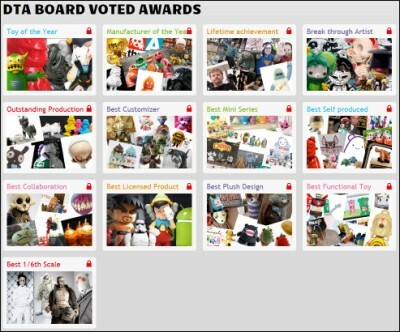 Toy of the Year: Some interesting nominations. Stand outs for me include 3A, PK's Boss Carrion, Greasebat, and Reckless x Mike Giant. 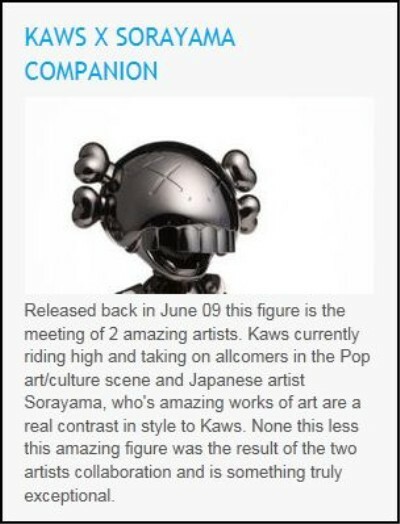 And although it came out in 2009, I have to give it to KAWS x Sorayama. This is one of my favorite pieces in my collection. I nearly fainted when I first saw it. Completely die-cast and heavy..! Sorayama??!! What else do you need? 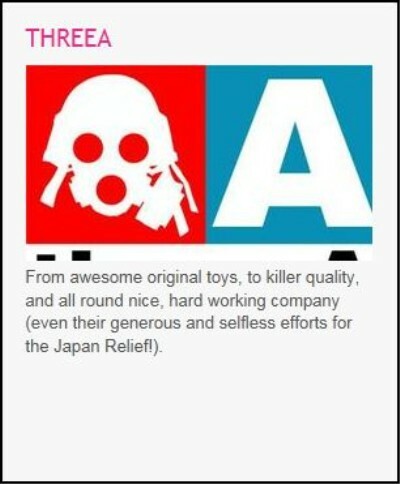 Manufacturer of the Year: RealxHead, Secret Base and especially Gargamel since they make all the Super 7 toys immediately come to mind. But I have to give it to 3A. These guys are a machine. Pumping out toys faster than you can say "Bertie". Despite the criticism on business practices and long waits for pre-orders, the quality and paint application are world class. Fresh toys from new licenses will keep them going strong in 2012. 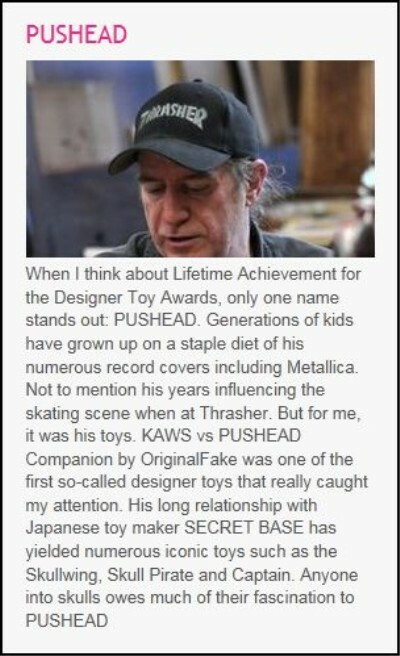 Lifetime Achievement: Michael Lau was one of the guys that started this designer toy craze back in the day, but it's PUSHEAD who has been the most influential artist. Break Through Artist: Lots of great choices here. but I have to give it to L'amour Supreme. He's one of the most dynamic artists, painters, illustrators around today. 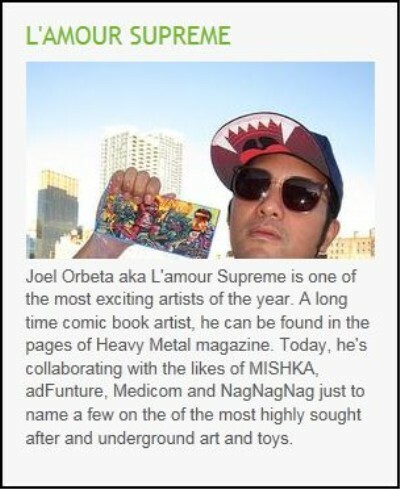 Alongide the MISHKA Mafia, Joel will continue to rise. Outstanding Production: Just the thought of Frank Supiot living in China for two months inspecting each and every Stormtrooper is enough to vote for this category. Outstanding quality control. Best Customizer: As a customizer with many friends in this category, it's difficult to choose just one. Cris Rose, Drilone, FPLUS, Grimsheep, Jan Calleja, Leecifer, Rotobox, Task One, Chauskoskis all have incredible work. But I have to give it to J*Ryu. The magic he creates out of some of these toys is Disney-esque. 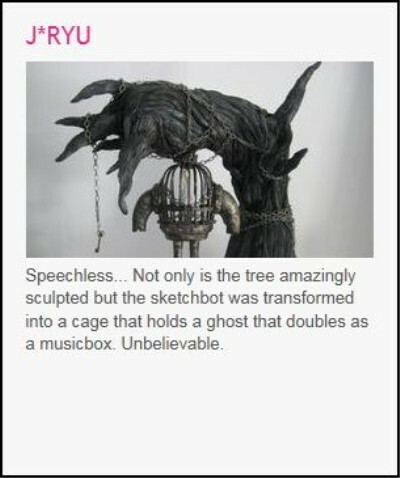 Best Self-Produced: It's hard not to go with Paul Kaiju, but the description below says it all. 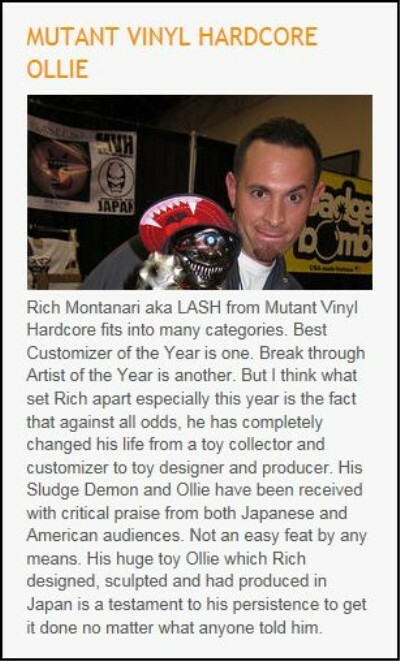 LASH has gone from customizer to full on producer of original vinyl toys made in Japan in just a few short years. He did this against all odds and has won critical acclaim from collectors around the world. Best Collaboration: I think the FERG x Brandt Peters Trouble Boys are the best Squadt figures period. But I have to give it to Itokin Park x Amanda Visell Bed Monster. The two styles blend perfectly for an unusual resin set that feeds the imagination. I still need to pick one of these up. 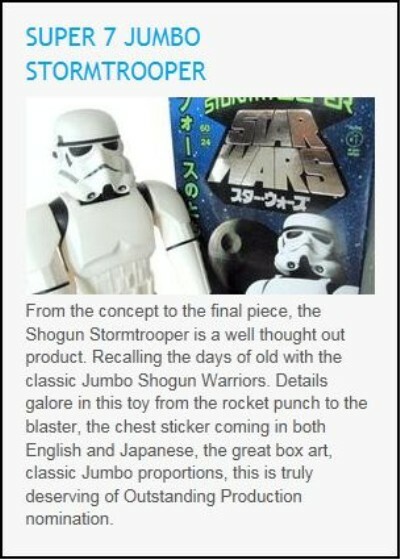 Best Licensed Product: The Super 7 Stormtrooper is awesome, but the KAWS Pinocchio is sublime. Wonderful toy in your hands. 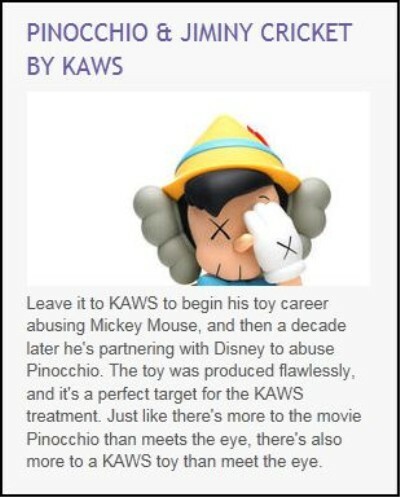 I would like to see more KAWS x Disney collaborations. 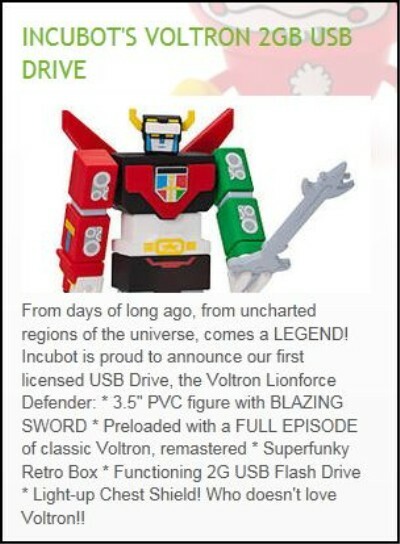 Best Functional Toy: Hands down, the Incubot USB Voltron. More toy than USB, this thing will help you win the cubicle wars. 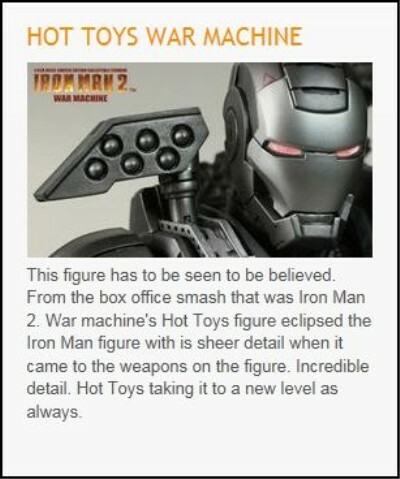 Best 1/6 Scale: Hard not to choose 3A, but i'm giving it to Hot Toys War Machine. This thing is nearly perfect. The entire Iron Man Series is amazing.